​1) If you have previous version remove that folders first. 2) Place the content of the folders on each program folder. 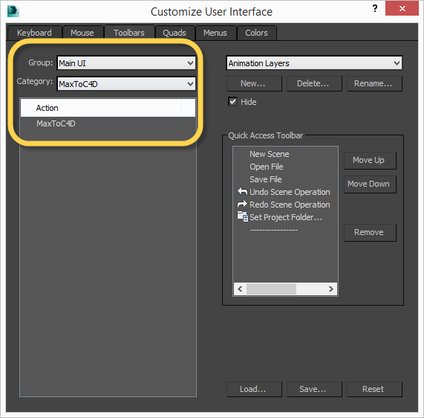 If you don't find MaxToC4D in 3DsMax go to "Scripting" then "Run Script..."